Many US citizens know that the White House has been home to US presidents for over 200 years. But few people know that the "President's Mansion" has experienced two large fires, or that everything but the outer walls was removed and rebuilt in the 1950s. 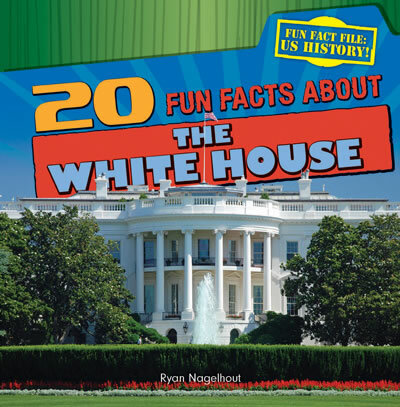 Readers are sure to enjoy exploring the White House like never before. At-level text is paired with helpful graphic organizers and amazing photographs of the White House throughout its history.